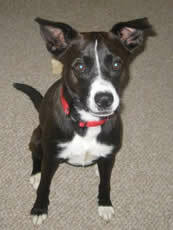 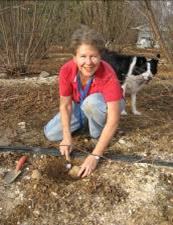 Jane Smith and her dog, Friday, digging a 6.7 ounce truffle on December 18, 2006! 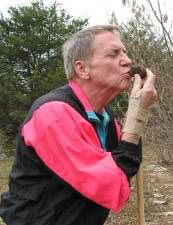 Rick Smith and a truffle he harvested on January 7, 2007! 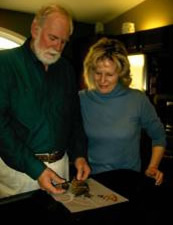 Bud and Heather Chaney prepare a truffle harvested on January 28, 2007! 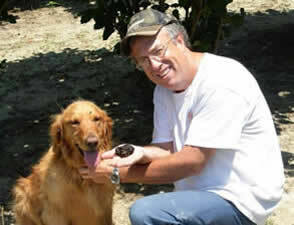 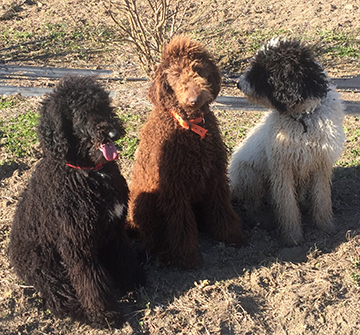 Chef Bob Passarelli and Jacques on a truffle hunt! 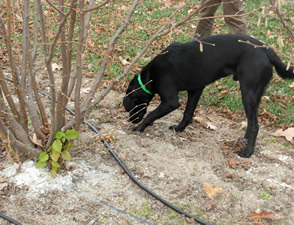 Dazy - Soon to be a truffle hunter!